Boston: Houghton Mifflin, 1987. First Edition. Wraps. Very good +. 8vo. Blue printed wraps. UNCORRECTED PROOF (stated). 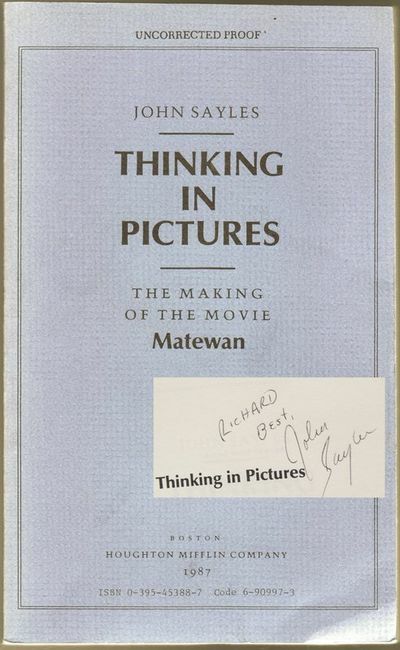 SIGNED by the author to the half-title page: "RICHARD / Best, / John / Sayles." Light, general handling wear, small area of creasing to lower corner, affecting front wrap, into the first eighty pages.